Responsive Design and User Experience | Better. Written by Steven Roberts, Web Designer and Front-end Developer at Better. The state of the mobile web as it stands is quite an improvement from just a few years ago. The adaptation of responsive methodologies and designs has lead to a much more user friendly experience when browsing the web from a mobile phone or small tablet; with most companies now offering a mobile or responsive version of their website or web app. This is something that has been welcomed with open arms both from the web design community and users alike. Most of us can relate to the hideous experience of hitting a non-responsive site on a mobile phone. Any little interaction becomes a chore, having to zoom in and back out again to read the content or pan around the document, and horizontal scrolling is just something we’re not used to and feels somewhat foreign and uncomfortable. Okay, so why are you telling me this? Hasn’t responsive design fixed all of these issues? Well, sort of. Many website designers, web developers, company owners and basically anyone involved in the decision making process, still seem to have this idea in their head that mobile users only need the basics and that we can strip away features that ‘won’t be used’. I was guilty of it in the early years of the mobile web, too. This kind of thinking is really hurting the industry, and with the announcement recently that more Google searches are completed using a mobile device than on desktop in more than 10 countries worldwide, and many consumers no longer using a desktop computer at home, this approach is hurting your business and could be costing you new customers, clients or consumers. 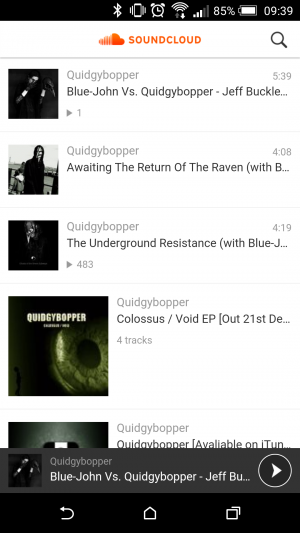 For example, SoundCloud – who have 40 million users – make some pretty serious assumption’s with the stripped back user interface of their mobile website and both iOS and Android apps. I use SoundCloud to listen to and download podcasts and music, and I expect to be able to complete all of the same tasks I do on the desktop site using my mobile phone or tablet. Infuriatingly, this isn’t the case. On the desktop version of the website, the music player widget has a row of buttons underneath with the following actions; ‘like, ‘repost’, ‘add to playlist’, ‘share’ and ‘download’. The mobile version of the website completely removes ALL of these actions. You cannot complete any of the actions listed above from the mobile version of the website. The website prompt the user to download the SoundCloud App for a mobile device, so let’s take a look at the UI in the app. 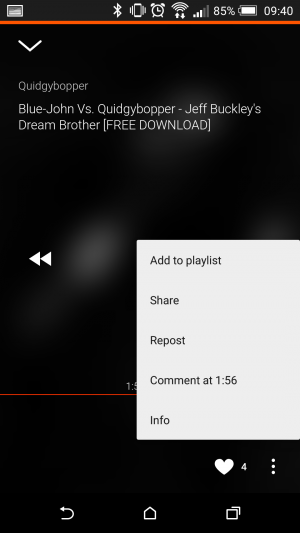 The app version of the website isn’t quite as bad as the mobile site as it provides a vertical 3 dot (on android) button on the side of each song; however the only actions available from the menu are; ‘Like’ ‘Play related tracks’ and ‘Add to playlist’. So, somehow, someone, somewhere, thought it was a good idea NOT to allow mobile users to download content. 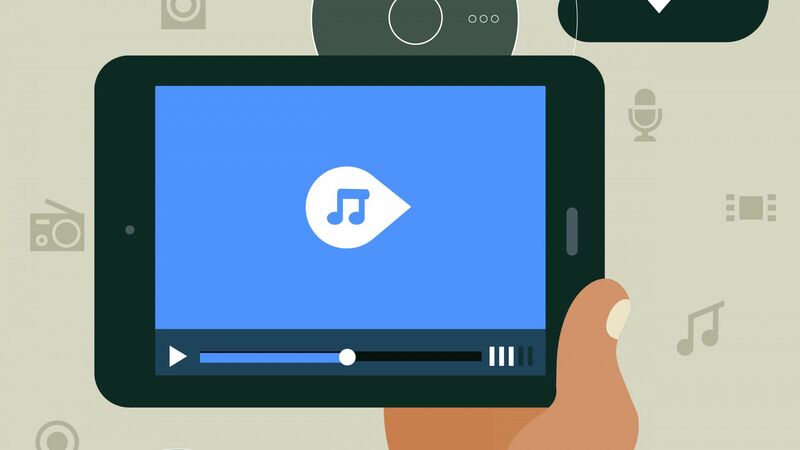 The main function I want from the mobile site or app so that I can download my music on WiFi to listen to when I do not have a good connection. This, in my opinion, is absolutely ridiculous and relatively annoying. The above example is just one of many offending companies, and is a perfect example to prove it’s no longer okay to assume that you can skimp on the mobile UI and function just because you don’t think ‘your user will need that on mobile’. If you really care about your users then it’s fair to say you have no right to assume what the user is going to want or need to do on your website and stripping back content or function is vary rarely a good idea! Let us know what your thoughts are on this matter by tweeting us @better_studio with the hashtag #UX. If you have a digital project in mind then we’d love to chat. Just drop us a line on studio@betterbrandagency.com or pick up the phone and dial 01642 989158. Steven is a hugely talented guy who makes up part of the digital team, delivering top class websites to a range of clients. 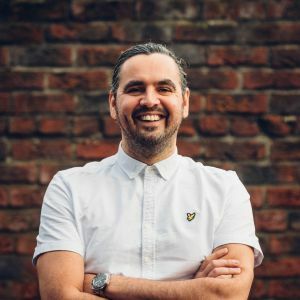 Ensuring that the websites that we design and develop look good and are fully functional, Steven really enjoys exploring new ideas to create something a little different. As well as being spectacularly great at web design, he also enjoys playing the guitar in his spare time, and loves gaming! 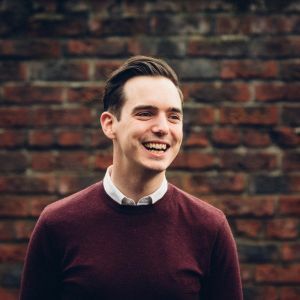 Steven is a hugely talented guy who leads on our front end design and web development projects, delivering user led and high performing websites. Steven is highly skilled at, and extremely passionate about, making the web a smarter place with his extensive knowledge of CSS and cutting edge front end coding techniques. Steven is a regular contributor to Web Designer, the leading publication for worldwide web creatives and designers. 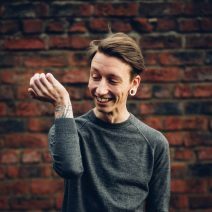 As well as being spectacularly great at web design, when he hasn't for his mouse in his hand you'll find him with his guitar in his tattooed arms playing the guitar or challenging the gaming world. Mobile vs Desktop: Which Comes Out On Top?